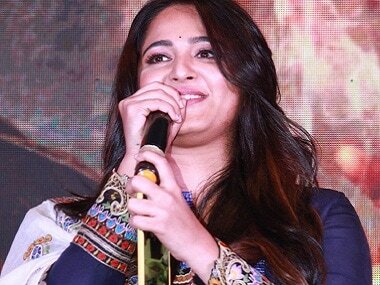 Anushka Shetty revealed at the music launch of Bhaagamathie that the makers waited for four years to accommodate her into the film. The teaser of the Telugu version of the popular TV reality show Bigg Boss is out. The show features the Telugu superstar Junior NTR as its host.